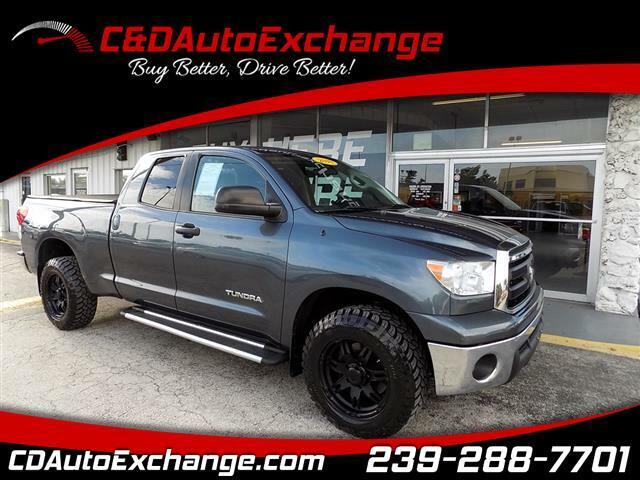 The 2010 Toyota Tundra 4WD CrewMax style feature four-doors an all-new 4.6L V8 is available for 2010 which produces 310 hp and mated to a six-speed automatic transmission. The front grille of the Tundra has been redesigned for the 2010 model year. 120 Point Mechanical inspection passed and certified. Must see if looking for an immaculate Tundra. Need Financing?? Apply online and get your approval today.